Smart USB-DMX interface. 256 DMX Channels (upgradable to 512 and more with Art-Net). Smart Upgrade Technology (SUT) . Stand Alone mode with ESA software. 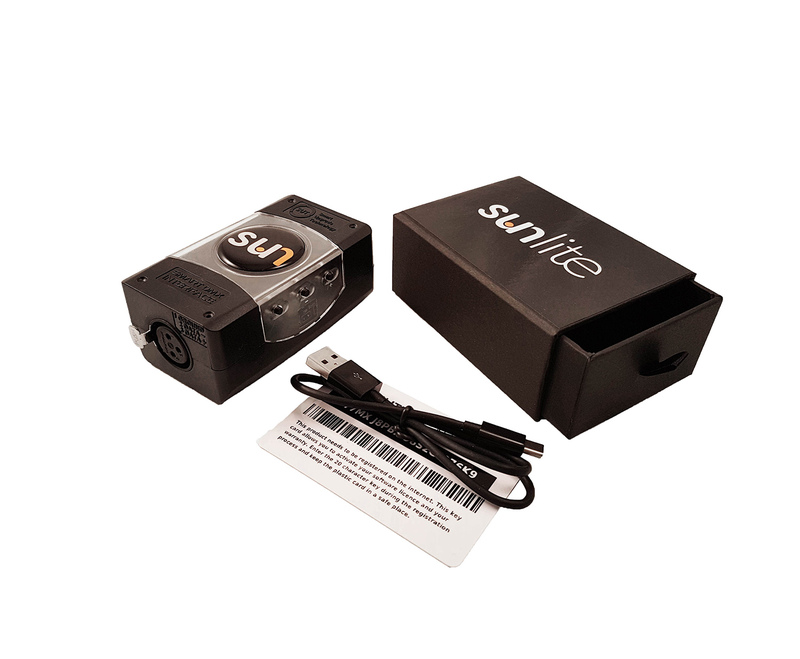 Works in LIVE mode with Sunlite Suite, Sunlite Suite 2 and Sunlite Suite 3 software. Compatible with Windows 7/8/10. Mac software are in option.